Deeplomatic Recordings EP#091 “Asian Trip”. 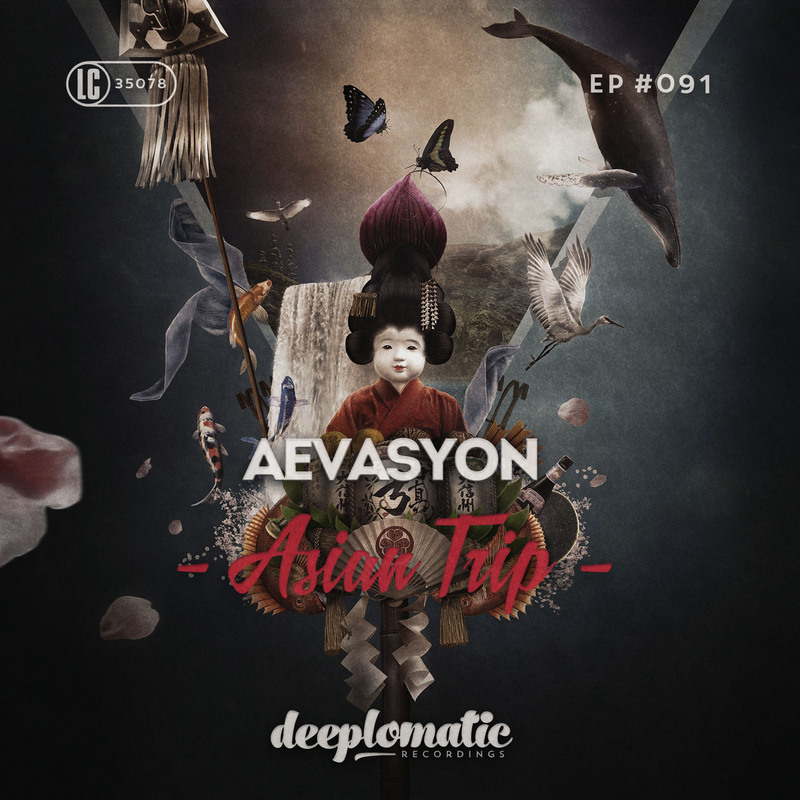 Aevasyon first EP with Deeplomatic Recordings featuring three songs : Kyoto, Osaka and Tokyo. Take a trip to Asia and discover profound & housy vibes with deep chords, inspiring melodies and groovy basslines.